Show your commitment to clean water! 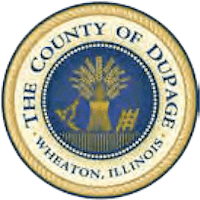 Contact SCARCE to learn how your school, business, church, park district, library, municipal organization or nonprofit organization can earn a Water Quality Flag. Some activities that improve water quality are organizing a litter pick-up event, installing storm drain markers, planting rain gardens, and restoring wetlands. 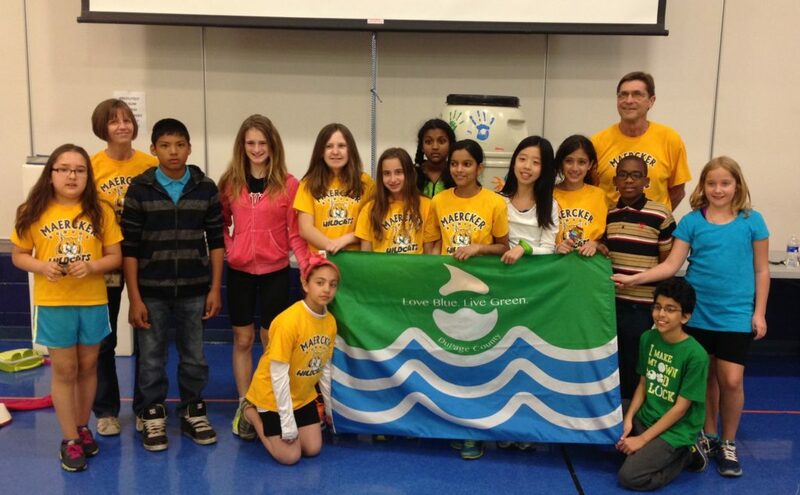 Contact SCARCE for details on how you can prevent water pollution and earn a Water Quality Flag. View all of our upcoming activities on our calendar. View all open registrations for our activities. Learn About SCARCE’s Recycling Programs, Tips, Tricks and More! Are You Ready To Do Your Part? © 2019 SCARCE. Revolutionized by Revo Wired.